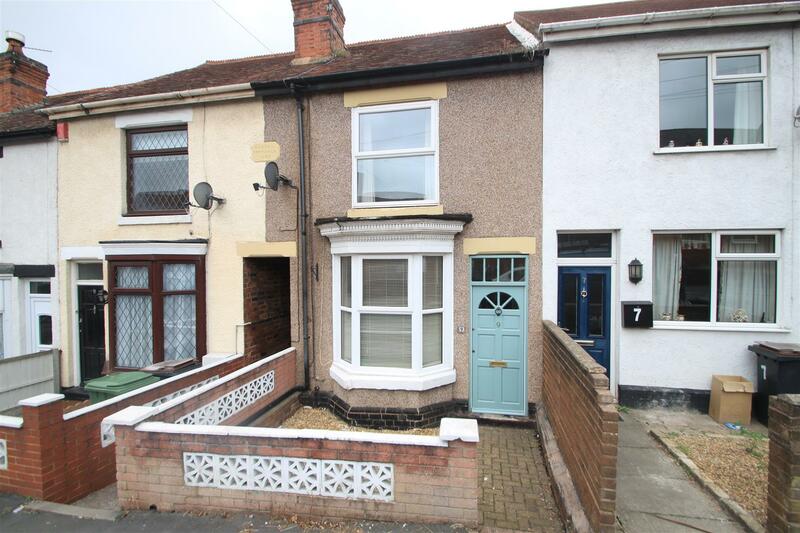 A spacious, two bedroom terraced property situated within Nuneaton. 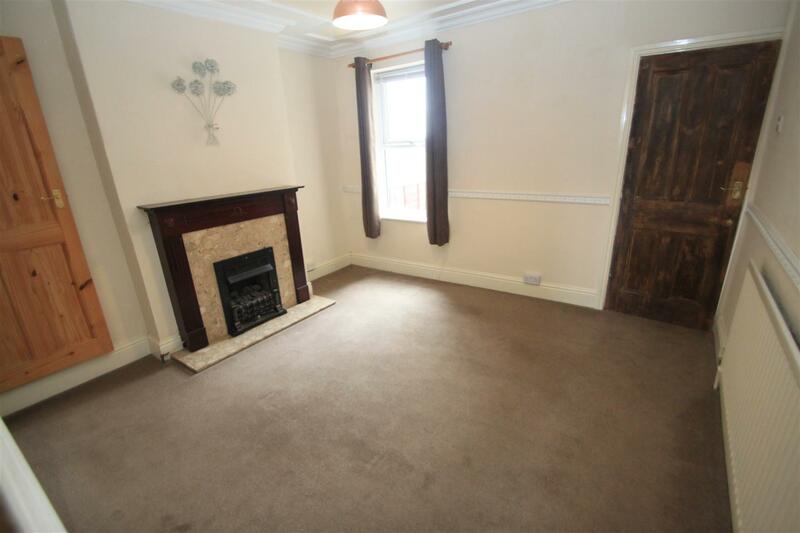 The property has gas central heating & double glazing and in brief comprises, lounge, separate dining room and kitchen. 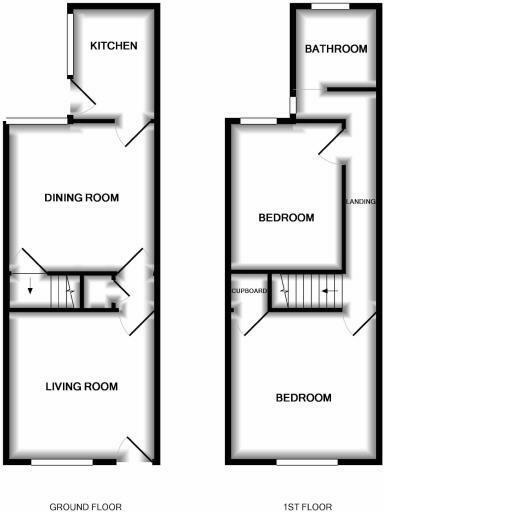 On the first floor there are two double bedrooms and a large bathroom. 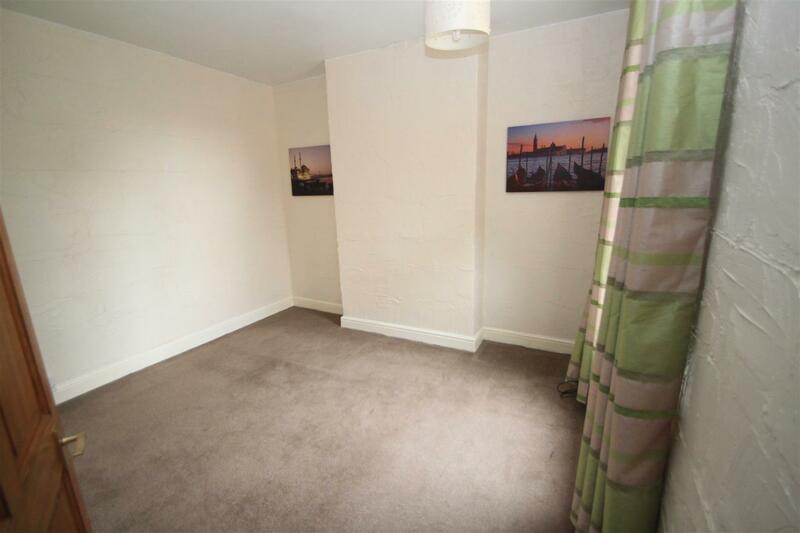 Outside, there is a good sized lawned garden to the rear with views over Stockingford, with a walled garden to the front. NO CHAIN. 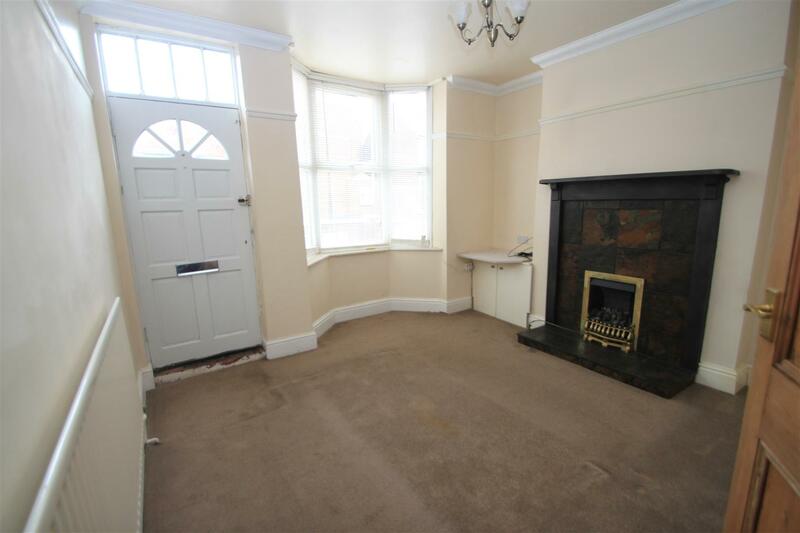 With feature fireplace, tiled surround and hearth, living flame effect gas fire, cupboard housing meters, double glazed bay window to the front, radiator, coving to the ceiling and picture rail. With base and wall units, in set gas hob, built in oven, wall mounted boiler, drainer sink with mixer tap, two double glazed windows to the side and wooden glazed rear door to the garden. With radiator, double glazed window and storage cupboard. 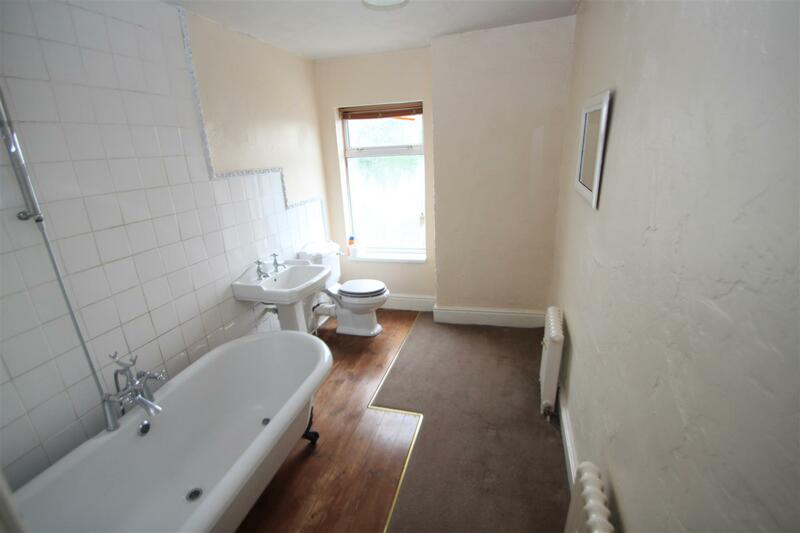 With roll edge bath with rain effect shower head over, pedestal wash hand basin, low level flush WC, two cast radiators, opaque double glazed window to the rear and tiling to splash back areas. 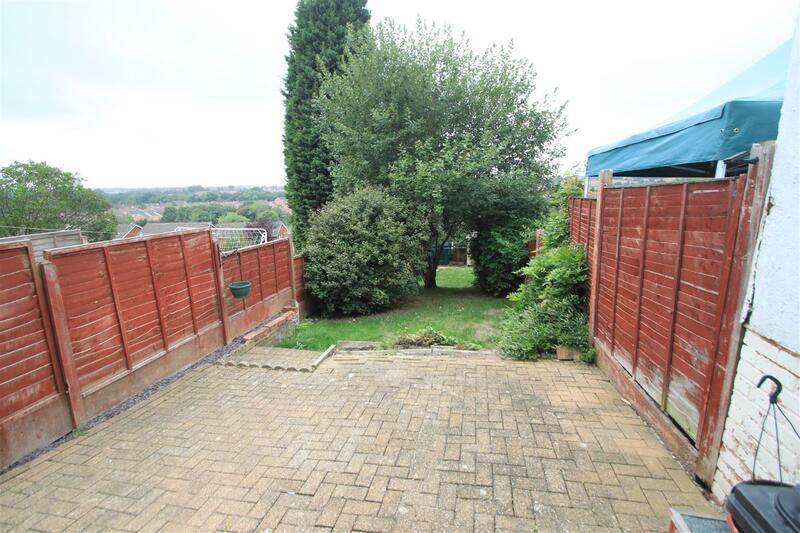 To the rear of the property there is a large rear garden, block paved, remainder is lawned with mature trees and views over roof tops. There is an enclosed walled garden.